Vershon drops the visuals for his single “Street Bun Off,” produced by Y.G.F Records. The Quefa deejay host a house party from daylight to nightfall in the Damaniac Visualz-directed cut. The party started poolside with plenty females before moving indoors later in the night. 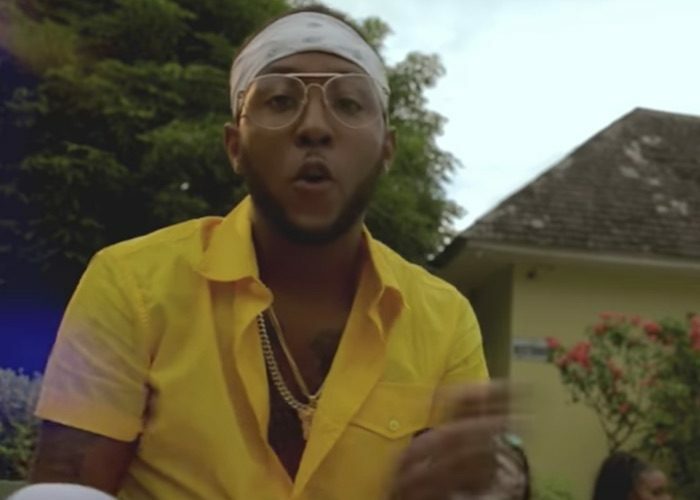 “Mii pocket them heavy right now / Street a shell like a shelly rice now / The way some gal want fi get in a the link / If me say… Mi know them ready right now / Y.G.F have the semi right now / Any boy violate that a bury right now,” Vershon rhymes over a dancehall riddim. 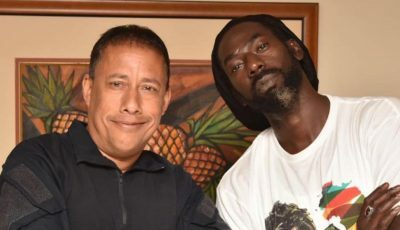 Did Jahmiel Rejects Vershon and Bounty Killer Peace Offering ?